Construction wraps up at the Forest Hills station, where pedestrians, cyclists and drives each have newly designated routes. Photo by Andy Robinson. Forest Hills only has two consistent, defining features: change and a train station. For at least five years, the Forest Hills station has been surrounded by a maze of development. East and south of the terminal, land has been razed to make room for apartment buildings. Both Washington Street and Hyde Park Avenue, the major roads that intersect at the station, are lined with new business complexes and luxury condos under construction. After six years and over $80 million, the most visible and contentious construction project in the neighborhood is finally nearing completion. The Casey Overpass Bridge — which for 70 years spanned the heart of Forest Hills — has been replaced by the Casey Arborway, an initiative managed by the Massachusetts Department of Transportation (MassDOT). And with the completion of the Arborway project, Forest Hills may finally develop a neighborhood identity and a connection to surrounding areas. When Heath first arrived in 1976, neighborhood residents were energized and optimistic. They had successfully prevented a well-funded initiative to pave over Forest Hills with a highway. The Massachusetts Department of Public Works had proposed a plan to connect Interstate 95 through all of Eastern Massachusetts, from the North Shore through Boston. Residents in every region fought the proposal on environmental and housing grounds. The biggest displacement was expected in southern Boston. When the community stopped the expansion of I-95, they preserved their neighborhood. But the bitter fight left the community with a sour, distrustful aftertaste. And in 2012, when MassDOT announced a plan to modernize the Forest Hills train station, along with the major intersections and freeways on either side, another fight began. This time, the dispute focused on a decrepit bridge. The Casey Overpass Bridge was falling apart. 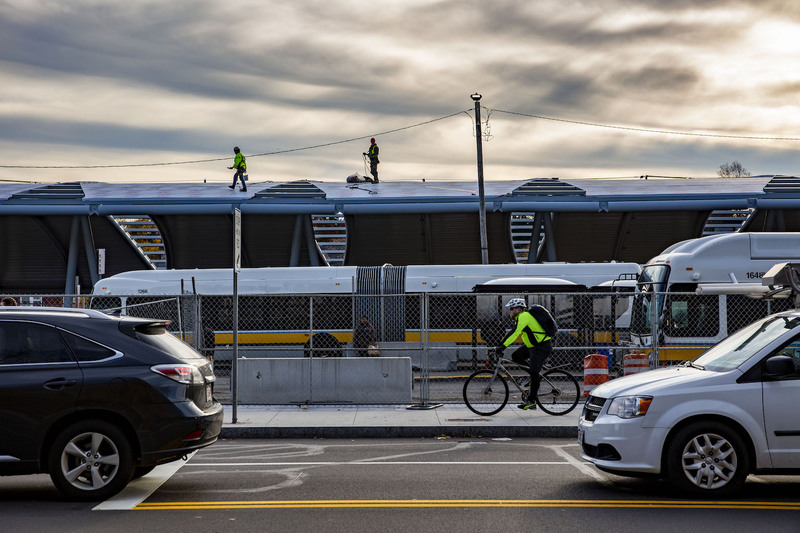 MassDOT had two options: rebuild it or replace it at ground-level, also called “at-grade.” HNTB, the consulting firm that MassDOT selected for the project, recommended the latter option after a three-year preparation and evaluation process. Jonathan Kapus, a design consultant for HNTB, managed the planning and design. 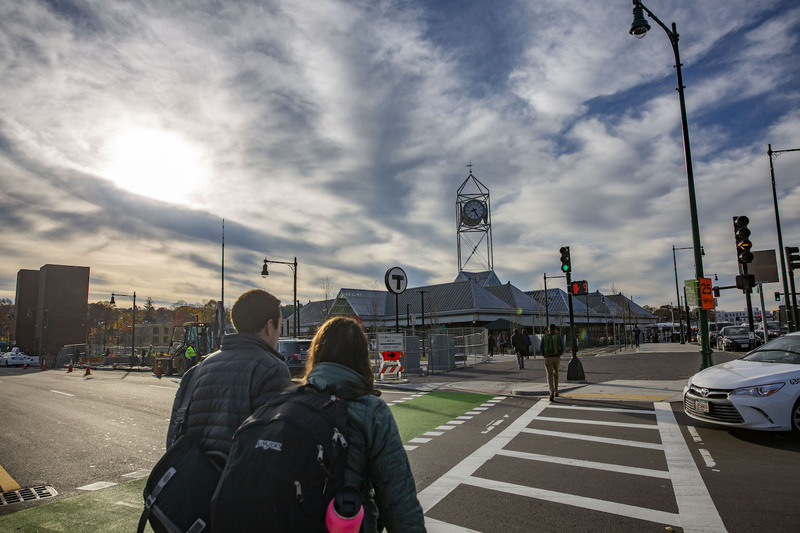 “The goal of the project is to remove an existing structurally deficient bridge and reconnect the previously discontinued Arborway, while balancing the different modes of transportation: bicycle, pedestrian, transit and vehicular traffic,” Kapus said. Early on, the project managers recognized that, more than usual, they would need to keep the public informed and involved. The outreach campaign for the Casey Arborway project was extensive. It involved two major public meetings during the planning phase, four more during construction, weekly “office hours,” regular email updates, a phone line, and more. “By far, this is the most robust public outreach that I’ve ever seen on any construction project. It’s multi-layered, and the information is given out as quickly as possible,” said Chris Evasius, an assistant district construction engineer for MassDOT. Evasius oversaw construction for the project. Some residents were ardently opposed to the plans for demolition without a replacement bridge. Leaders in nearby neighborhood organizations created their own pro-bridge website, and community meetings were frequently the site of protests. Pro-bridge advocates did not believe ground-level replacements could accommodate the volume of traffic in Forest Hills. Reactions may have seemed familiar, if you consider the neighborhood’s fight against I-95 in the 1960s. But in reality, the two projects were nothing alike. The Casey Arborway project has not caused any displacement. And unlike the highway, which would have replaced nature with concrete, the current renovation is actually adding green spaces, making Forest Hills part of the Emerald Necklace by connecting Arnold Arboretum and Franklin Park. 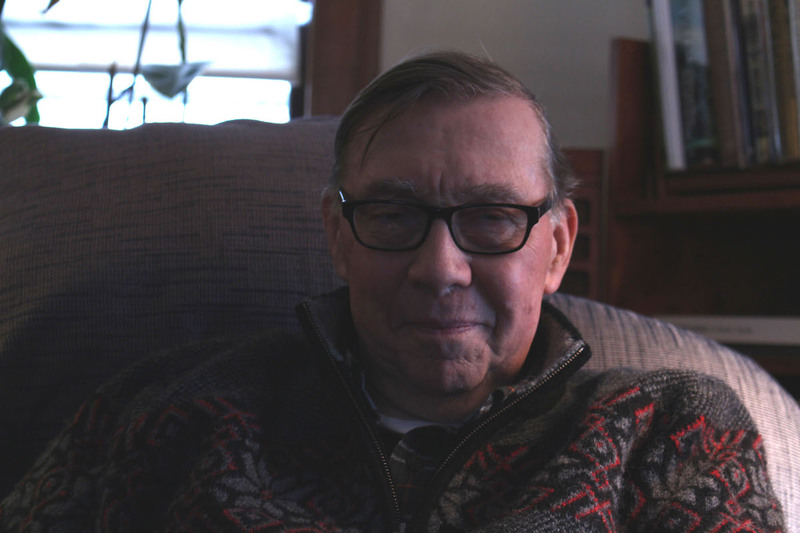 Clay Harper, a 20-year resident who writes a blog titled #ArborwayMatters, viewed the resistance to the project as ill-informed and misplaced frustration. “There is a small ‘c’ conservative resistance to change. As progressive as [Jamaica Plain] is, there’s a resistance to change when it seems radical,” said Harper. If the bridge was still intact, according to Harper, the Emerald Necklace would have remained disconnected indefinitely. Debate has dissipated. But MassDOT has still encountered a fair number of challenges. 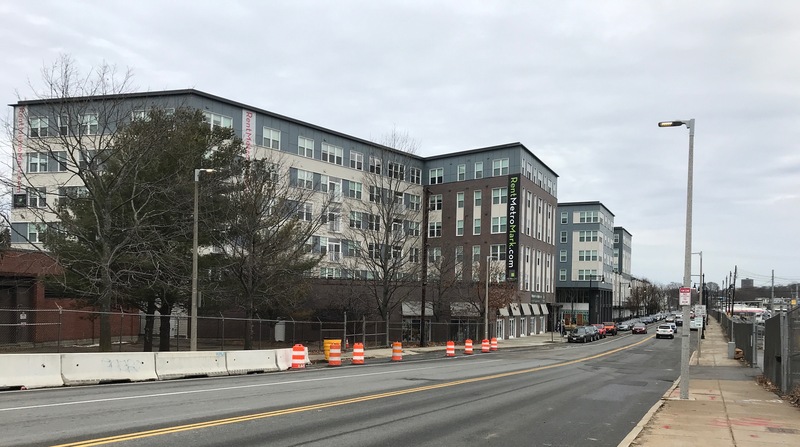 Today, as it nears completion, the Casey Arborway project is over a year behind schedule and more than $10 million over their initially proposed budget. Harper does not blame MassDOT for the scheduling issues. 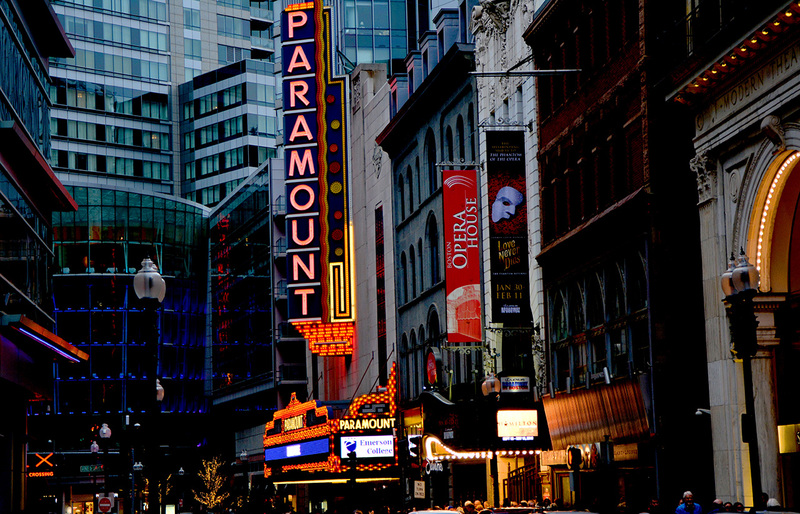 Insead, he said that the sheer number of stakeholders — the city of Boston, the state Department of Conservation and Recreation, MBTA, and community members — created a need for approval at every step. That issue combined with the massive snowstorm during January 2015, when construction was slated to begin. The storm made it impossible for MassDOT to stick with their planned schedule. Regarding budget overruns, Evacius and Kapus both spoke about late additions to the project. Specifically, MassDOT is constructing a centralized busway with a new canopy, which was not included in the initial budget. According to Evacius, MassDOT did not go over budget at all. They always anticipated spending $74 million, and stakeholders requested new construction elements that brought up the cost to nearly $86 million. However, early documentation listed the cost of the “at-grade” solution at only $53 million, which was projected to be $30 million cheaper than a bridge replacement. Despite MassDOT’s and HNTB’s “robust outreach campaign,” some residents have found both organizations to be opaque. Richard Heath has always supported MassDOT’s ground-level project, but called their communication terrible. “They don’t tell us anything,” Heath said. Regardless of budget, timeline and communication, construction is nearly over. The new roads and intersections are completed. MassDOT took several months to synchronize the new traffic lights. Bus terminals have been consolidated, and new bus exit routes have diminished the delays for many T riders. The renovated station has natural light pouring in from every side. New bike lanes have improved safety for cyclists. Still to come are additional station entrances across the wide Arborway road, a canopy for the new bus depot and fully-synchronized streetlights to eliminate traffic delays for cars. Once the last stage of construction is complete, every road around the station will be lined with wider sidewalks. The Casey Arborway Project has dominated headlines. However, the current transformation of Forest Hills goes beyond transit. The neighborhood has also seen a sharp rise in luxury condo development. Heath is far more concerned with those housing changes; he has noted a lack of affordable housing and a diminishing working class population. 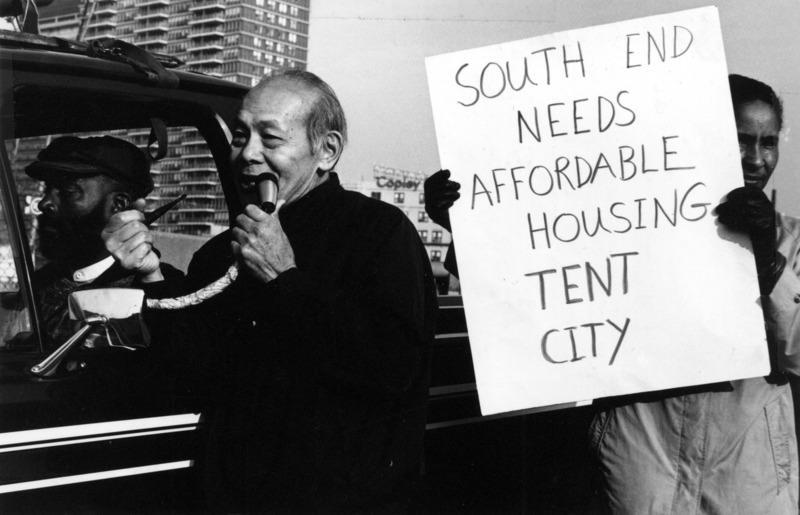 Heath blames the end of rent control in the 1990s for the loss of economic diversity. According to estimates from the U.S. Census American Community Survey (ACS), Heath’s claims, though hyperbolic, are largely true. In a five-year average from 2007-2011, the median household income in Forest Hills was $58,935. In the next average, between 2012-2016, the median income rose to $67,027. Over the same time periods, median gross rent increased from $1,019 to $1,385 and median home value grew from $311,500 to $382,000. Those amount to a 36 percent increase in median gross rent and 27 percent increase in median home value. The increases for the entire city of Boston were 11 percent in median gross rent and 11 percent in median home value during the same period. Both Boston and the Forest Hills census tract saw an increase of around 14 percent in median household income. Income, rent and home value all rose. But the truly staggering changes were demographic. Between 2011 and 2016, the white population grew from 37 percent to 46 percent. Meanwhile, the black, Hispanic, Asian and foreign-born populations shrunk. The Hispanic population experienced the steepest decline, from 34 to 27 percent. As it becomes less diverse, Forest Hills is also becoming denser, growing in population from 5,867 to 6,547. 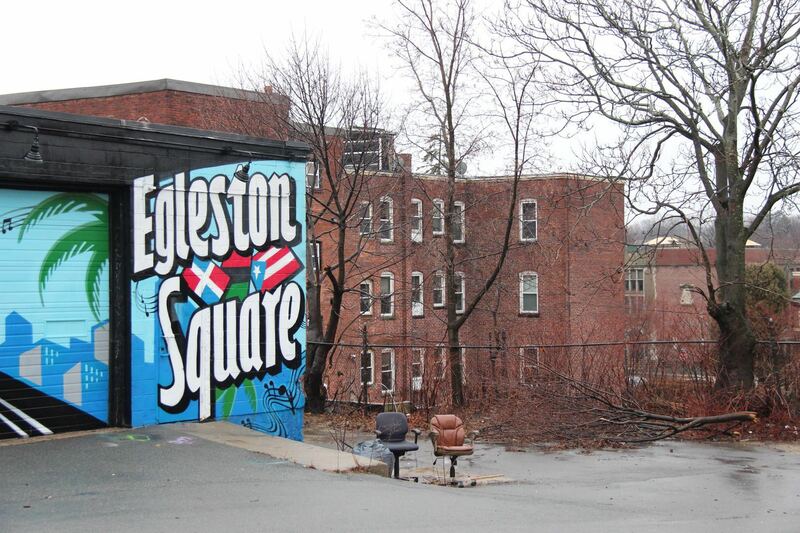 Forest Hills is missing many of the indicators of a Boston neighborhood. Unlike other historic areas, there is no blue ‘Welcome to Forest Hills’ sign. Unlike other business districts, there is no Forest Hills Main Streets business coalition. And along with that, residents have not seen many political allies at the local or state level. Forest Hills is part of City Councilor Matt O’Malley’s district. Yet O’Malley declined to respond to multiple requests for comment. Previous Previous post: South End: Where have All the Activists Gone?